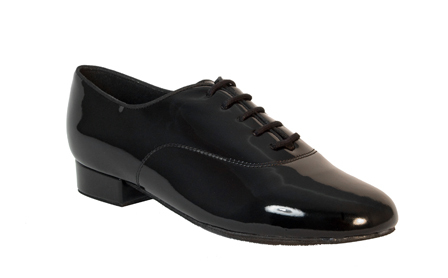 The Ray Rose Sandstorm mens ballroom dance shoe is made using the highest quality patent, for maximum comfort and increased flexibility. 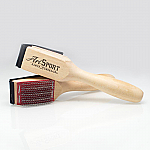 A foam lining is used for additional comfort. 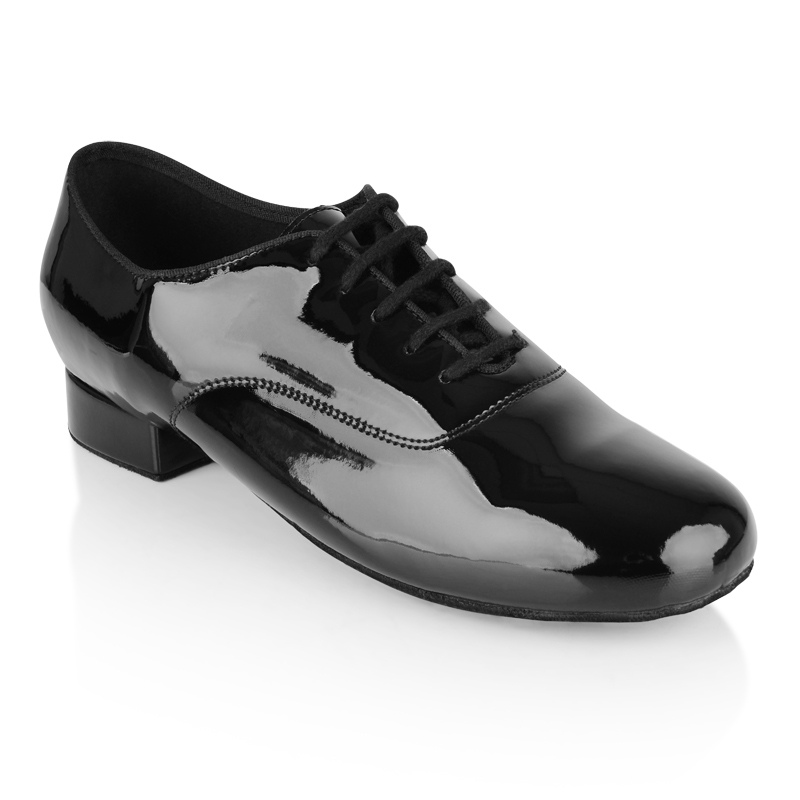 A flexible base to the dance shoe and a soft toe guard help you point your foot with ease. 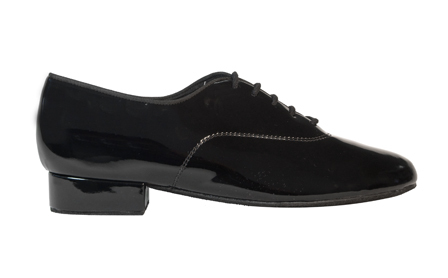 This dancing shoe benefits from a durable latex arch support.